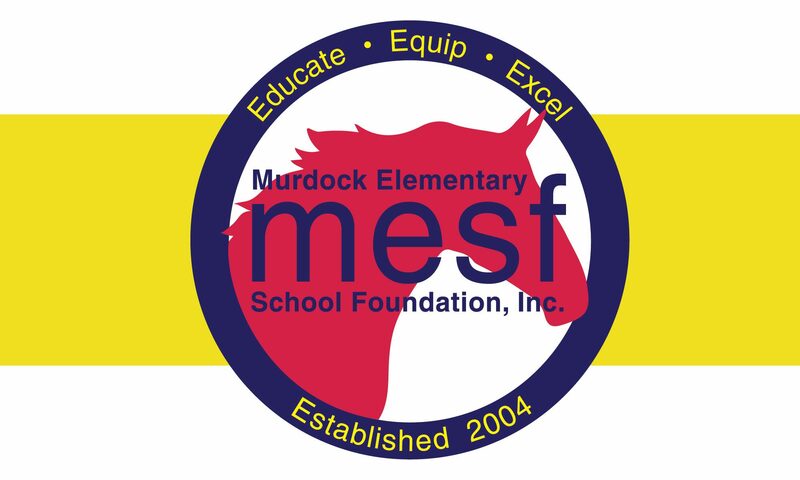 Patron Program – MESF: Murdock Elementary School Foundation Inc. This is when we ask our Murdock families to write a check and personally invest in your children(s) education. Your gift to the MESF Patron Program will support a year full of Science, Technology, The Leader in Me, and more at Murdock Elementary. MESF asks for a donation of $125 per family; however gifts of every amount will have a powerful impact on Murdock students, so please give as you are able. Our ultimate goal is for every Murdock family to make an investment in our students. Please make your donation online today, using the Patron Program Online form, or you can print out and complete the Patron Program Giving Form and send it in with your child or deliver to the front office. Your gift will mean a more enriched education for every Murdock student! All donations to MESF are tax deductible. MESF is a not-for-profit 501 (c)(3) Corporation. Thank you for your support. Questions? The Murdock Elementary School Foundation is a 501(c)(3) tax deductible foundation. This means your donation to the foundation is 100% tax deductible. In addition to your generous giving, you can also help MESF meet its fundraising goals by checking to see if your employer will match your generous giving. Many employers will match eligible contributions made by employees and/or spouses. Your donation to the Foundation could even be doubled or tripled! See if your employer will match your donation using Double the Donation. We urge you to take the necessary steps to secure a match – 100% will go right back to Murdock students and staff! We have partnered with Double the Donation to make the process quick and easy – no more than 5 minutes of your time! Simply type in your company name to get started. Every program is different, so please contact your Human Resources department if your company isn’t found in Double the Donation. If needed, access our Tax Determination Letter here. If you have any questions about this process or are unsure if your company will match, please contact us. THANK YOU, MURDOCK FAMILIES! We ALMOST met our $65K fundraising goal! We couldn’t have done it without your incredible support and we appreciate YOU! We are hopeful that with matching donations and last minute donations in the next week, we will reach that goal after all! With your help, we nearly met our $65K fundraising goal and have raised just under $60K to date. Winners of the 2 front premium parking spaces: The Caffee Family and The Copeland Family. *All families that gave $125 or more were entered into the drawing for these reserved parking spaces. One final note, while we won’t ASK for any more donations as our campaign has concluded for this school year, MESF will gladly accept your tax deductible donation at any time. THANK YOU again to ALL who contributed to the 2018-19 Patron Program! Our Murdock students & staff greatly appreciate your donation and support!